O.K. 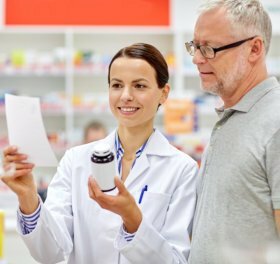 Pharmacy | Donna TX | Rx Refills, Medical Supplies and more! Enjoy perks from our pharmacy when you sign up! * This special applies to cash-paying or private pay clients only. If you want to discuss your health and prescriptions needs, please arrange for an appointment at your preferred schedule. 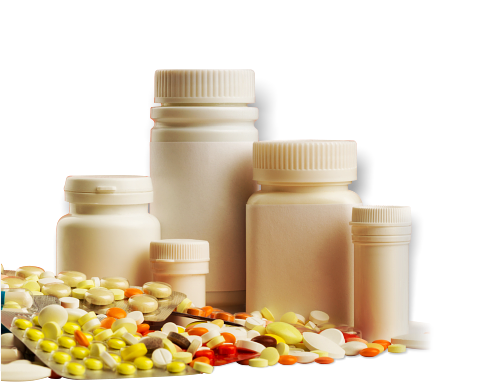 We’d love to help your friends out with their prescription and medication needs as well. Send them as your referrals for O.K. Pharmacy today. Our pharmacists are here to discuss your needs at your preferred schedule. Please get in touch with us today. For concerns and clarifications regarding insurance, please contact our staff right away. 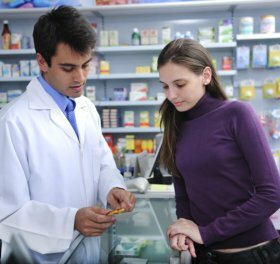 We are committed to providing all your prescriptions needs in the most customized and innovative ways. 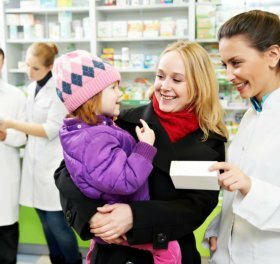 We understand the importance of quality and affordable medication, as well as superior customer service, when taking care of our customers and their families. Our pharmacist has been with us for over 15 years and is dedicated to helping you and your family achieve optimal health. 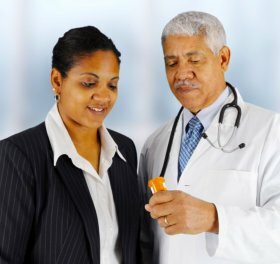 We have friendly and accommodating staff waiting to serve all your unique health needs through a wide range of services and medication options. It is our duty to offer you convenience and increase your chances to live a longer, healthier, and happier life. There is literally so much you can take advantage of at our pharmacy so come and visit us today! We can’t wait to meet you at our Pharmacy in Donna TX. Our wide range of affordable and quality services are guaranteed to serve the health and medication needs of you and your family. We strive to provide the communities of Donna, Weslaco, Alamo, San Juan, and Mercedes easier access to health care. 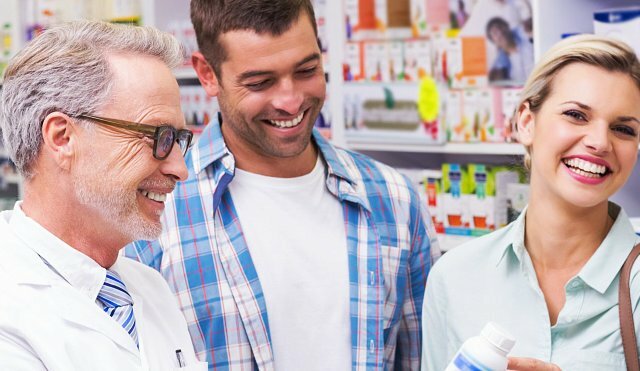 With quality medication, exceptional customer service, and the wide range of service options our pharmacy is able to offer, we would be able to greatly enhance the quality of life of all our customers. We want to be known and valued for having a dedicated staff of law-abiding and ethically-grounded professionals who are committed to achieving excellence and preserving the dignity of our clients and their families. We've been serving the communities of Donna, Weslaco, Alamo, San Juan, and Mercedes since 1964.